Try the seasonal menu from new head chef Josh Shields. 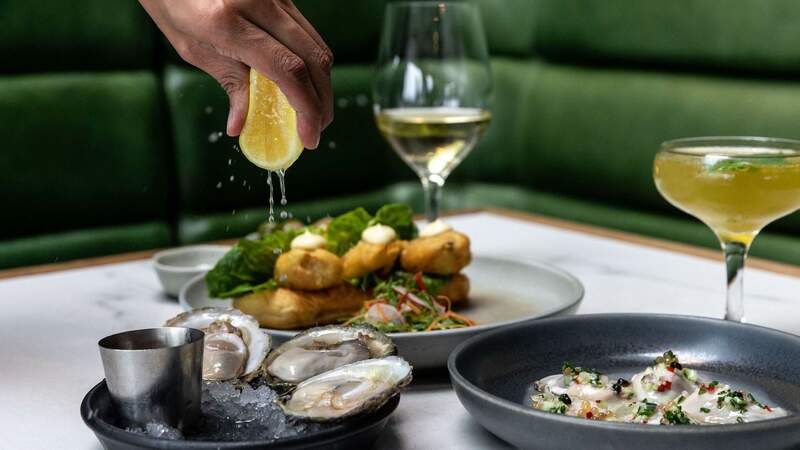 Respected waterfront brasserie Ostro is heading into the colder months with a new head chef. Josh Shields arrives at the Britomart institution by way of Cafe Sydney. Together with Executive Chef Josh Emett, Shields has created a new menu to embrace the change of season. The autumn menu features some heart-warming classics, including roasted market fish with squash puree, pickled cucumber, chilli and salted almond; crispy pork belly with creamed brussels sprouts, black pudding, sherry caramel and sage; and lamb loin with gnocchi, kokihi, parsnip puree and chartreuse jus. Another nod to the season, Bluff oysters are being celebrated with their own dedicated menu. The briny delights are being served natural with cabernet sauvignon vinaigrette, in ceviche form, battered with wasabi mayonnaise and as a po' boy on toasted brioche. 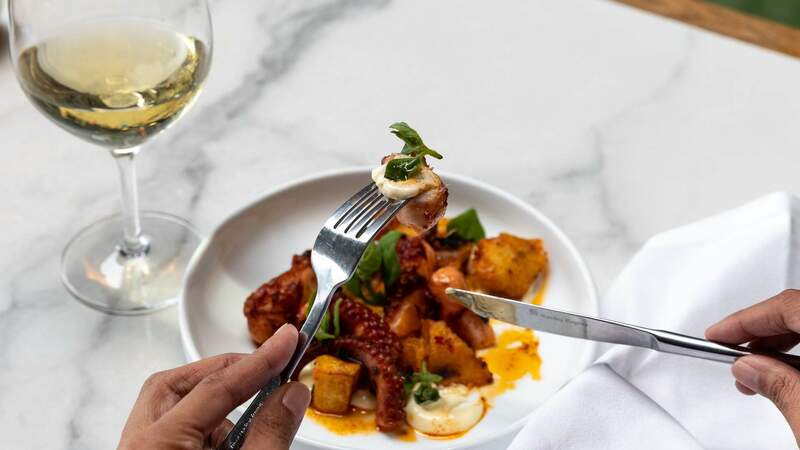 Ostro's new season menu is available from Wednesday, April 3.